Apple itself has a status symbol brand that shows the status of users. As much as the high-profile device we get the harder the repairing becomes of such devices. We have to work with every aspect of that device in mind. MacBook Air Backlight problem is one of them. 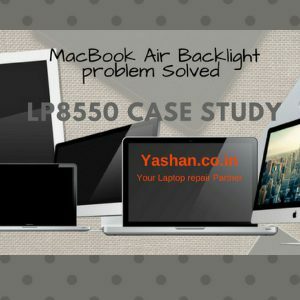 One such case study came to me which was in the MacBook screen backlight not working condition. So I am presenting the details of repairing how I have corrected it step by step. PI-EO is standing for Physical Inputs Enable Output. It’s a four parts process where we analyze as follows. Based on the steps written above, we will talk about how we Solved Backlight problem in MacBook Air. The MacBook Air Back Light Repairing Cost also gets too high due to the high-cost service of the MacBook Repair. We can not do it less, but fasting the repairing process can save time and make cost-effective. The most important thing to repair any device is to make a physical verification of this device. In physical verification, we find that the device is not a water damaged, that means there is no damage due to the Moisture in that device. All inputs in my case study were normal and fine. Now time to analyze All enables. Enables are SMBUS_PCH_CLK, SMBUS_PCH_CLK, SMBUS_PCH_CLK which are proper and in good values. This is the final part where I got the problem lp8550 Negative terminals are not working. All returning signals not switching. I simply Change the Ic and System Working Well. 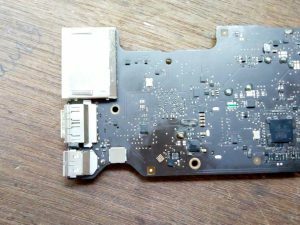 Normal We can fix problems like MacBook Air Backlight Flickering, MacBook Screen backlight not working backlight not working by replacing the MacBook Air BackLight IC. Sometimes a problem is also solved replacing the MacBook Air backlight fuse. 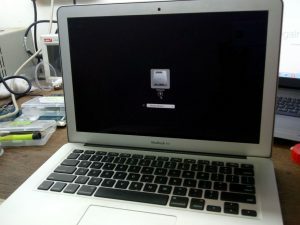 MacBook Air Backlight problem Solved by replacing lp8550 backlight ic. I love writing about my work very much. Comment below and tell me how you felt like this article and Share its.